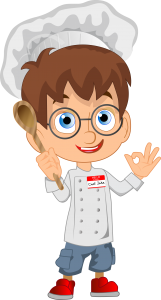 Are you looking for a place to let them shine as a budding young chef who can benefit from the guidance of Professional Chefs, look no further! 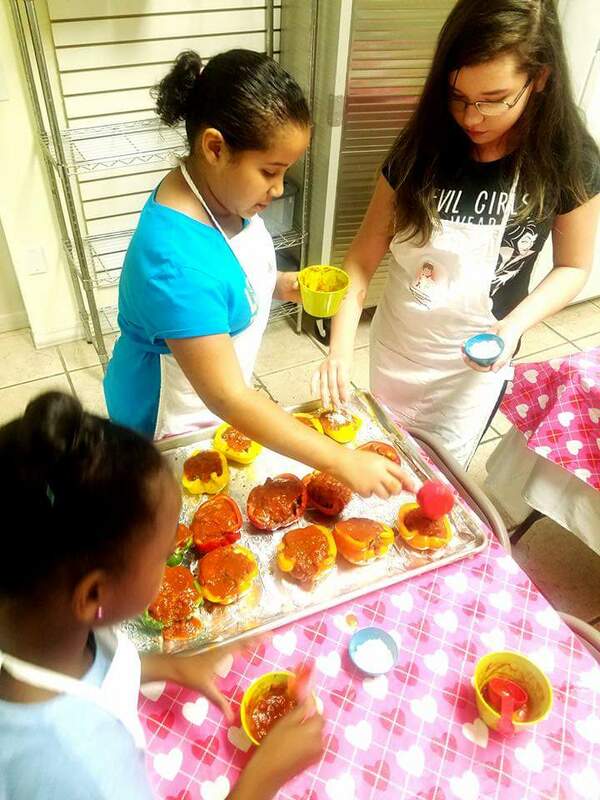 At Junior Chefs of America, we are excited to bring to you the 1st Cooking School In America that came up with the idea of joining Education & Cooking Classes in one session. While we know how important it is for our children to learn new skills that will carry them through life, we also know how important education is as well. That’s why we have combined both in ONE COOKING CLASS. Our Junior Chefs come together for a 2-hour class. 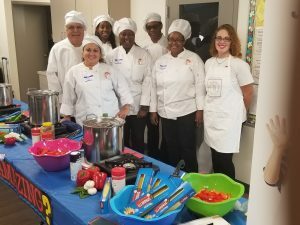 They learn how to prepare mouth-watering recipes with renowned Professional Chefs in the community, and integrate with History, Science, English, or Math in the same class. Our Chefs are well-rounded with knowledge and life-long cooking skills that serve as a catalyst to helping your Junior Chef succeed as they learn from the BEST CHEFS ! Classes will begin October 13, 2018. GRAND OPENING DAY OUR CLASSES WILL BE FREE TO ALL STUDENTS (BOTH NEW AND RETURNING) class times will be from 1:00pm – 3:00pm! Tell your friends and meet us there! We are proud to say we have a NEW LOCATION, with larger kitchen!!! 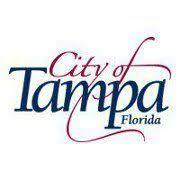 We are now located at 4311 W. Waters Avenue, Tampa, Florida 33611. SEE YOU THERE ! Click Here To Download Registration Form Needed BEFORE class! 1. FREE ONE-TIME SESSION: If you are new to our school and have NEVER taken a class, you can take a FREE class! 2. 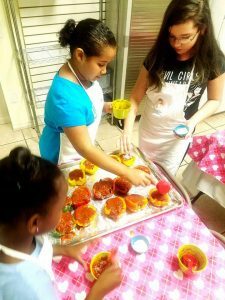 TAKE A WEEKLY CLASS: Feel free to join our cooking classes ANY Saturday that we host classes for only $25 per child, per visit! 3. UNLIMITED MEMBERSHIP PLANS: Enjoy unlimited Saturday classes with one monthly fee. There are 3 prices depending on the size of your family. As a member you enjoy all the benefits below, and save up to 47% monthly! WHAT’S INCLUDED IN YOUR MEMBERSHIP PLAN? 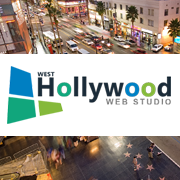 It’s Easy To Sign Up For A Class, Join Us Now!